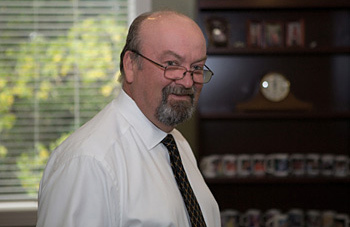 Austin Long Term Disability Lawyers dedicated to helping you obtain Long-Term Disability. We have the knowledge and proven track record to help you win your LTD claim. It has become a common trend for long term disability insurance carriers to deny valid disability benefits claims either initially or after paying for a year or two, asserting that the person’s condition has improved or that the definition of disability has changed. While their actions would have previously been considered insurance bad faith practices, the insurance companies contend that state insurance bad faith law does not apply to their activities. They argue that they are an employee disability benefits plan immune from state law and are governed solely by federal law favorable to the insurance company. As a result, individuals who have experienced a disabling illness or personal injury often find that their future ability to provide for their families depends on navigating the complexities of federal law. If you have been denied long term disability you may still qualify for benefits. Contact an experienced long term disability lawyer at 512-454-4000 for help with your disability appeal. The Employee Retirement Income Security Act of 1974, also known as ERISA, is the federal law which governs the majority of Long Term Disability (LTD) insurance policies in this country. For more information regarding ERISA, please click on our ERISA page or our page on ERISA Frequently Asked Questions. If the LTD plan is provided as an employee benefit or purchased as an employment related group plan, it is likely governed by ERISA. Because of the complexity of ERISA, very few lawyers will accept these types of cases. Unfortunately, without experienced legal representation, few claimants will prevail when faced with the seemingly endless resources of the insurance companies. 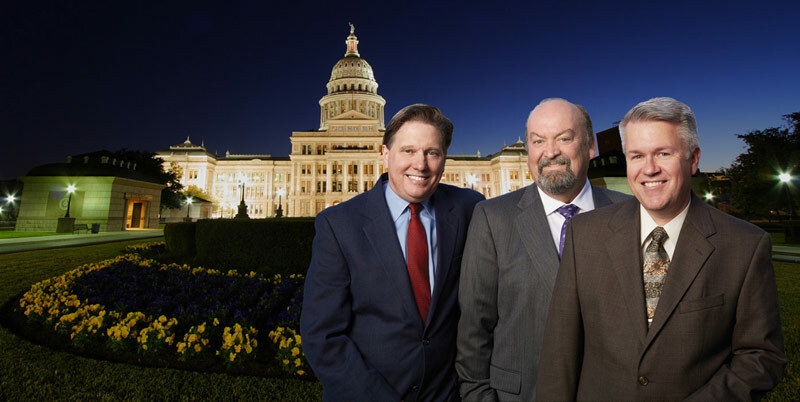 The good news is that the Texas lawyers at Bemis, Roach & Reed have years of experience handling ERISA cases and have amassed an impressive track record of winning these cases for their clients at both the Federal District Court level and in the Federal Court of Appeals. 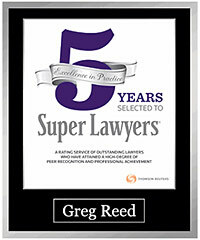 Members of the law firm have also written articles on the subject to guide other legal services professionals. 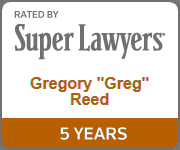 Partner Greg Reed. 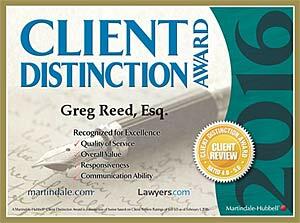 Winning litigator helps clients with Social Security Disability law, long term disability denials and appeals. The hero in many stories. 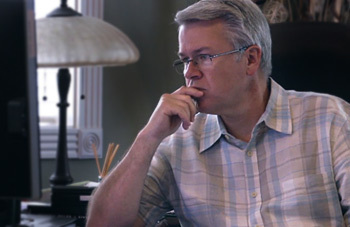 Disability is the primary focus of his practice. If you have been denied long term disability benefits, Bemis, Roach & Reed offers a free consultation to determine if we can assist you in obtaining or reinstating those benefits. When a claimant is denied, there is typically a 180-day period in which to submit an administrative appeal to the insurance company that denied the claim. If this is not done, it may be impossible to later challenge the denial in court. Once you receive a denial letter, it is important to contact an experienced disability lawyer as soon as possible. Cases have been won and lost depending on the quality of the administrative appeal. In most cases, Bemis, Roach & Reed will complete the administrative appeal for you as part of our legal services. We have successfully handled cases against: Aetna, Cigna, Unum, Hartford, Metlife, Prudential, Standard, Connecticut General Life, Life Insurance Co. of N.A. , Lincoln Financial, Northwestern Mutual, Reliance, Assurant, CNA, Fortis, Liberty Mutual, Paul Revere, and many others, including the U.S. Government. Bemis, Roach & Reed is a Long Term Disability law firm located in Austin, Texas who fights for maximum LTD benefits for folks just like you. 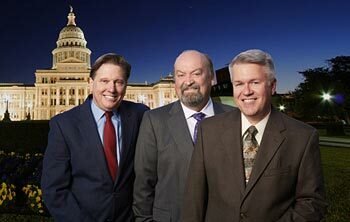 We represent clientsthroughout the State of Texasand have won claims against all major LTD carriers and the government. We off FREE Consultations and know what your rights really are. Bemis, Roach & Reed has helped clients who are disabled from a wide variety of medical conditions and will fight for you and your family. Don’t give up, believe in your claim. Call 512-454-4000 and get help today. Don’t delay your FREE consultation, there may be crucial deadlines expiring. Austin law firm Bemis, Roach & Reed provides legal services to individuals throughout the State of Texas, including San Antonio, Houston, Dallas, Fort Worth, Galveston and Corpus Christi. If you or someone you know is in need of insurance attorneys who specialize in Social Security disability and long term disability, call us toll free at (866) 433-4979.